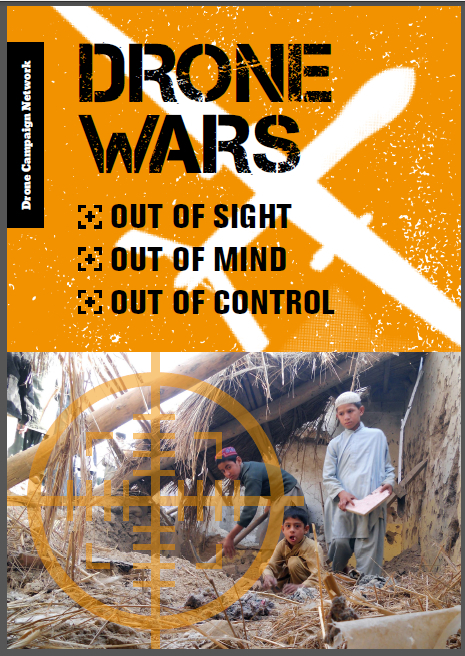 Home › Archive › Tell us what you think of Drone Wars UK – and win £50! PLEASE NOTE THIS SURVEY IS NOW CLOSED. 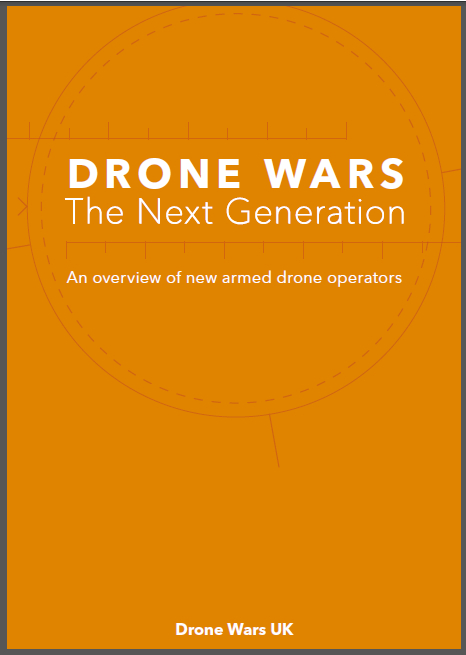 Drone Wars UK is undertaking a strategic review of its work in order to build for the future. As part of the review we are evaluating our website and communications and we would really like to hear from you. Please take a few minutes to complete our online survey. By way of a ‘thank you’, all responses will be entered into a draw with the winner receiving £50. To remind you a little of what’s been on the website, here are 10 of our most popular posts by year. Dec 2010 UK Drones Firing Thermobaric Weapons in Afghanistan? Mar 2014 What’s wrong with drones? 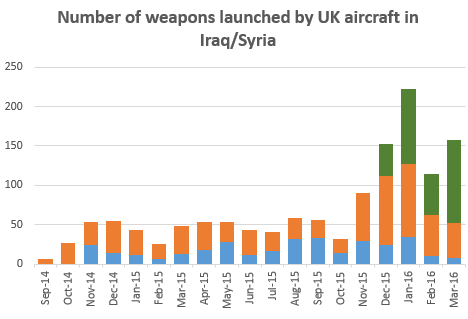 Dec 2015 Are we being misguided about precision strike? ‹ A new international control regime on armed drones led by the US? What is going on?